all your breads have been fab and this is no exception! Good and healthy cinnamon swirls Divya...looks super delicious. Awesome. This bread is a family fav. This is a must bake for me. Shall try it out next time. Thanks Harini.. Do bake this bread.. Perfectly baked, love the flavor of cinnamon in bread. That looks divine!! You seem to be getting really good at baking these days Divya ;) Way to go! That's so nice and looks great..It's been wonderful checking out your creations..glad you joined! Prefectly baked bread, well baked and simply looks awesome. This looks perfect!! 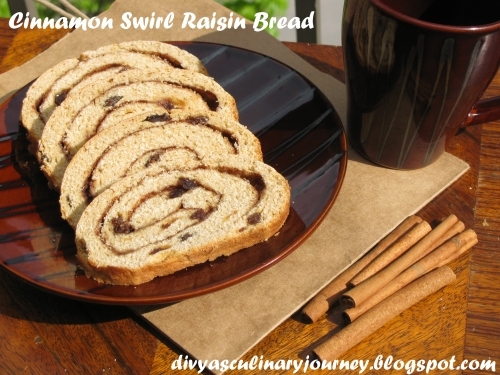 i love cinnamon and the idea of cinnamon and raisin in bread sounds great. Perfectly baked, nice swirls.. Cant wait to try this. really nice bread.......healthy and perfect! Luvly bread..Luks too perfect and delicious.. Perfectly done, the swirls have come out beautifully..
Love the swirl You are on a roll girl! & breads in 7 days! whoa that's quite an achievement :D. I think my personal fav is the chocolate -coconut and the stuffed buns. Would love to try them one day. 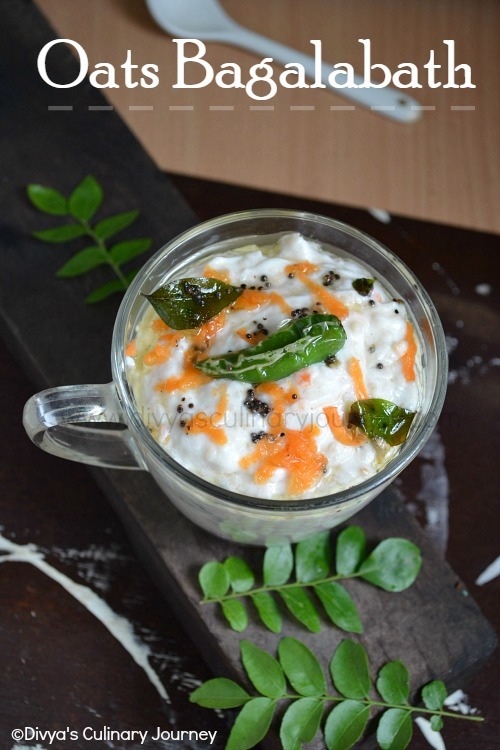 wow...what a delicious bread...loved the clicks !!!! cinnamon = good. raisins = good. bread = very good. all together = good. ;) well done!